Want to let your students know that you’re proud of them? Give your graduates a diploma cover with the school’s logo on it! On the inside the Diploma Covers are finished with satin corners and a plastic sheet that can hold the diploma. 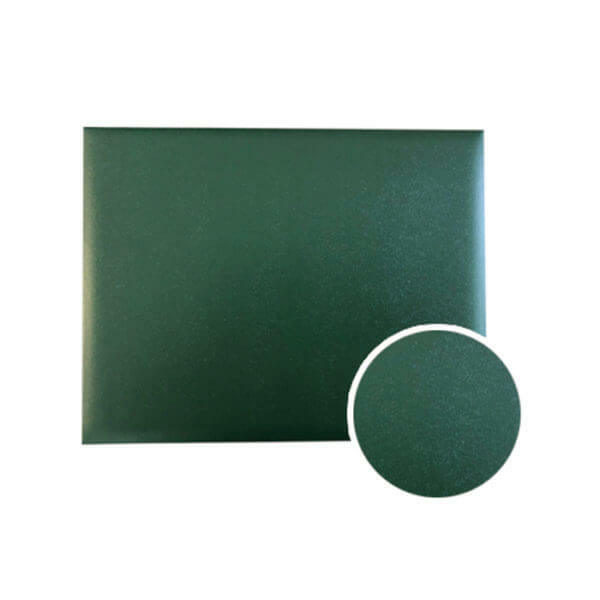 This protects the diploma from any potential damage. 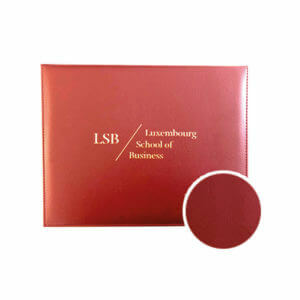 The logo of the university or school can be stamped onto the Diploma Cover in either gold or silver. Don’t see the color you want? Don’t worry, Caps and Gowns can deliver everything! Our Diploma Covers are available in more colors than displayed on our website. Click here for all the possibilities or contact us directly.